I am happy to announce that we will hold our annual leadership retreat at St. Anne Retreat Center in Melbourne, Kentucky, twenty minutes’ drive from the Cincinnati Airport, from Sunday, June 16 until Saturday, June 22. The retreat is open to all Catholics (and their families) who are committed to advancing the mission of the Kolbe Center in their spheres of influence. If you would like more information about the schedule, facilities, and suggested donations for the retreat, please email me as soon as possible at howen@shentel.net . 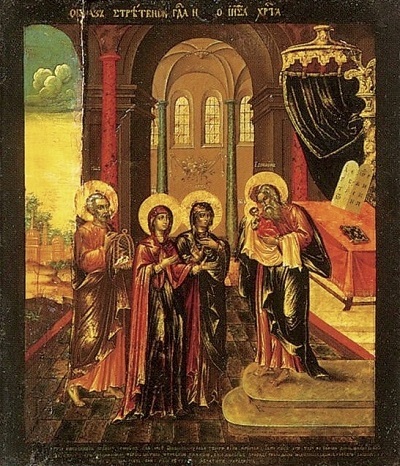 February 2 is the Feast of the Presentation in the Temple, traditionally known as Candlemas. Once again, we urge you to join in praying the Holy Rosary on that day as recommended by the Rosary to the Interior movement. However, I want to clarify that the Kolbe Center does not endorse all of the views set forth on the Rosary to the Interior website or on other websites that we might link to from time to time. 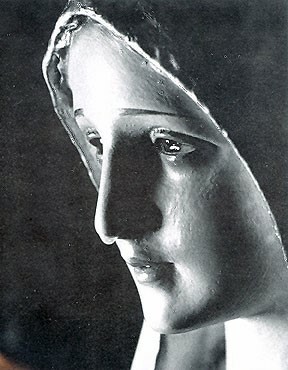 We simply want to support initiatives that encourage Catholics to pray the Holy Rosary in a spirit of true repentance, confident that this will call down the graces that will bring about the Triumph of the Immaculate Heart of Mary, the consecration and conversion of Russia, and the era of peace promised by Our Lady of Fatima. We have just posted a new article on the Kolbe website on “Evidence for a Global Flood and Its Importance for Our Times.” There are several reasons why faith in the literal historical truth of the Genesis account of the Flood is especially important today. In the first place, since all of the Fathers and Doctors of the Church believed and taught that the Flood was a global flood, abandonment of this interpretation is tantamount to saying that the Church was wrong in her interpretation of Genesis from the beginning – and that God used natural scientists, unguided by faith and indoctrinated in atheistic materialism, to enlighten the Church. This is a false, unjust, and ultimately suicidal position, as it leads young Catholics to the conclusion that God and His Church are unreliable and untrustworthy – and that the most reliable guides to all truth are scientists, whose knowledge is limited to empirical data and who often distort the data to fit their false worldview. If man does not repent, the Heavenly Father will inflict a punishment worse than the Deluge, such as one will never have seen before. 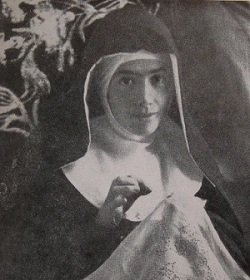 Fire will fall from the sky, wiping out a great part of humanity, the good as well as the bad, sparing neither priest nor faithful (Mother of God to Sister Agnes Sasagawa, October 13, 1973). 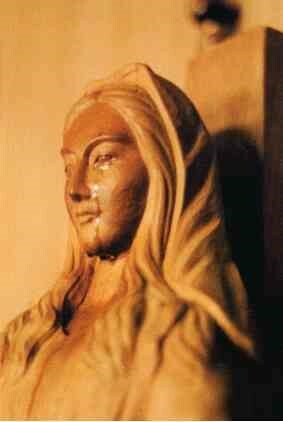 Those who believe that the Deluge was a “local flood” are unlikely to take the Blessed Virgin’s warnings as seriously as they should! Finally, faith in the literal historical truth of the Mosaic account of the Flood fosters hope that just as God purified the world from evil through the Flood for the sake of His faithful remnant, so will He purify the world from evil for the sake of His faithful remnant in our days. Our Lady of Fatima, Ark of the Covenant, Spouse of the Holy Spirit, pray for us! Amen.